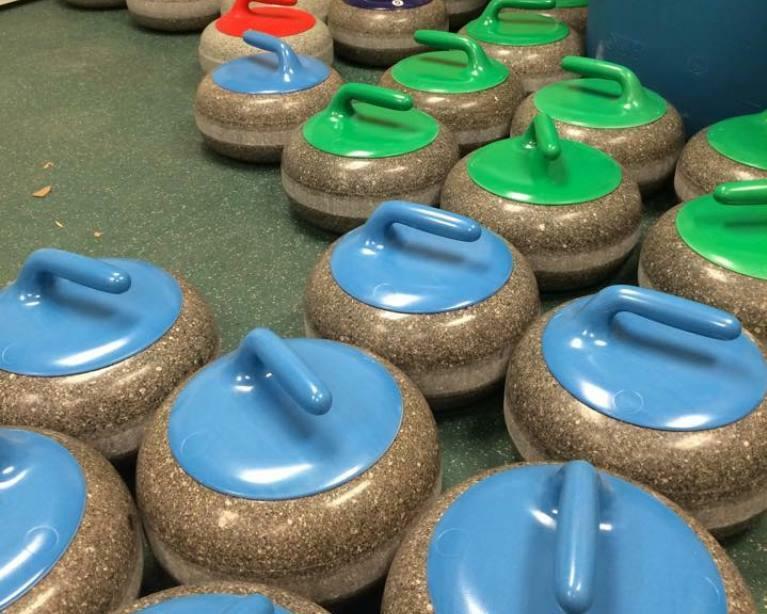 The first stand-alone curling facility in Missouri could be operating by the end of the year. Members of the St. Louis Curling Club have made an offer on property at the St. Louis Mills outlet mall. They are also having preliminary discussions with the city of Hazelwood about a possible tax abatement. Gov. 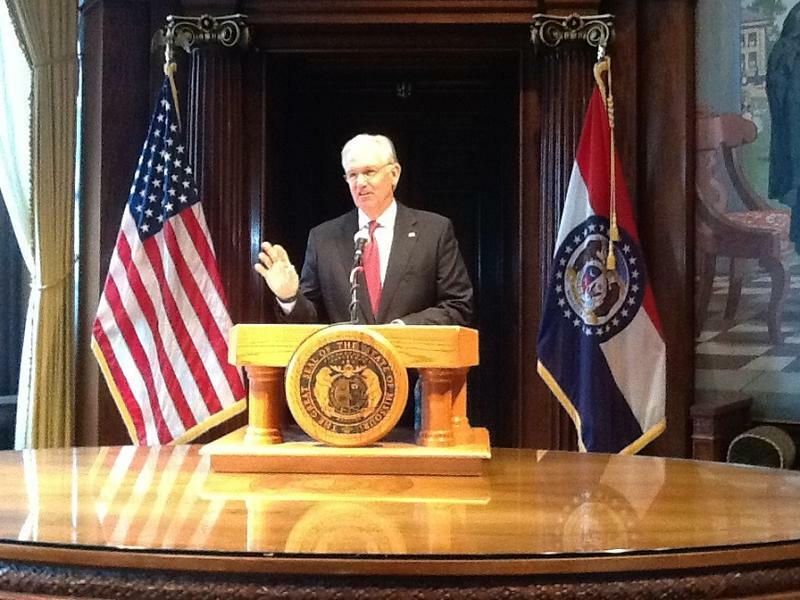 Jay Nixon's preparation for the annual veto session included telling reporters Wednesday why several of the vetoed bills should remain dead. He spent time discussing bills that have gotten less publicity, which includes HB 1870. It contains language that would allow some businesses to ignore the federal E-Verify program if using it would "result in a substantial difficulty or expense. Gov. 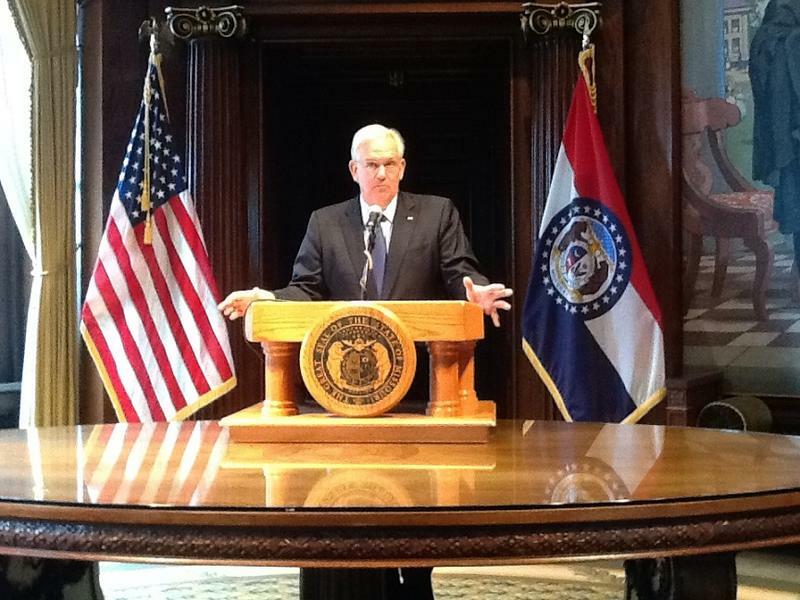 Jay Nixon is speaking out against plans by lawmakers to override several vetoes he made earlier this year. 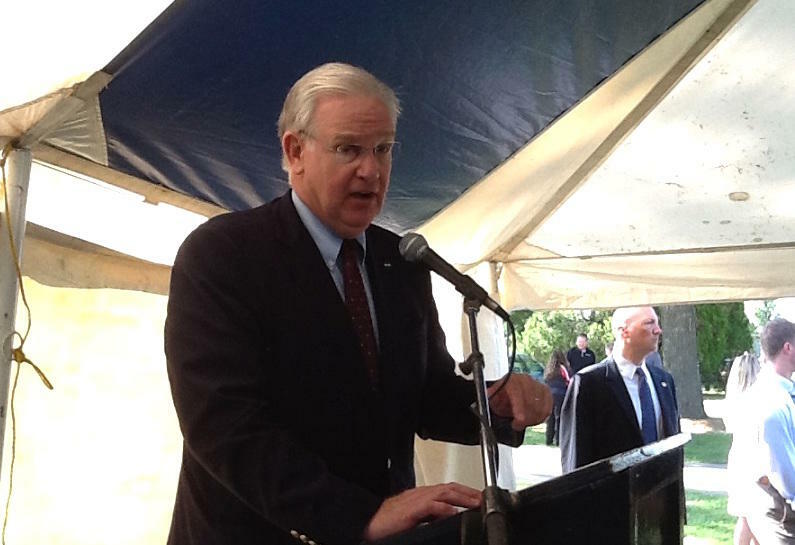 He told reporters Thursday at the Missouri State Fair that tax breaks sought by GOP leaders could deprive the state of much-needed revenue. 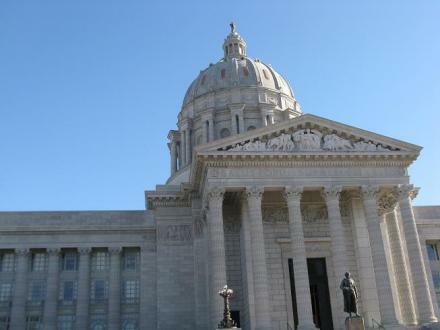 The Missouri House has given first-round approval to legislation that would expand tax breaks for auto parts manufacturers. Ford and General Motors already have access to the incentives. State Rep. Chuck Gatschenberger (R, Lake St. Louis), the bill’s sponsor, says it would expand the benefit to smaller auto parts builders. Legislation that's aimed at helping poor Illinois families keep more of what they earn is now law. Gov. 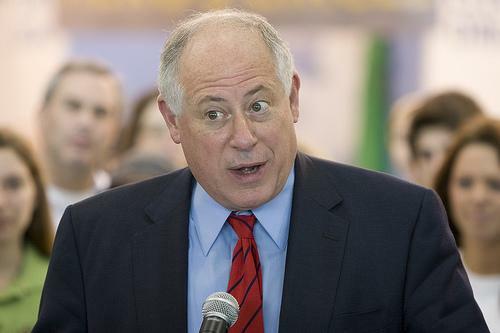 Pat Quinn on Tuesday signed the legislation that expands the state's earned-income tax credit. It's now 5 percent of the federal credit, would climb to 7.5 percent next year and 10 percent the year after. Illinois Gov. 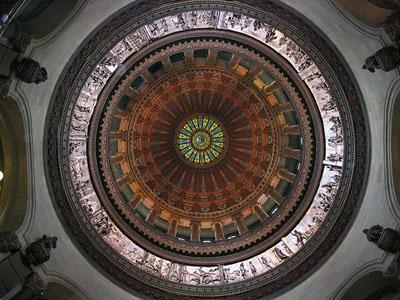 Pat Quinn has approved legislation designed to keep key companies from leaving the state. The Democrat's office announced Friday that Quinn signed tax-break legislation directed at Sears and the Chicago Mercantile Exchange. He did not take action on companion legislation that would provide tax relief for individuals and his office did not immediately say when he would. Illinois lawmakers have approved a $330 million package of tax relief to businesses and individuals. 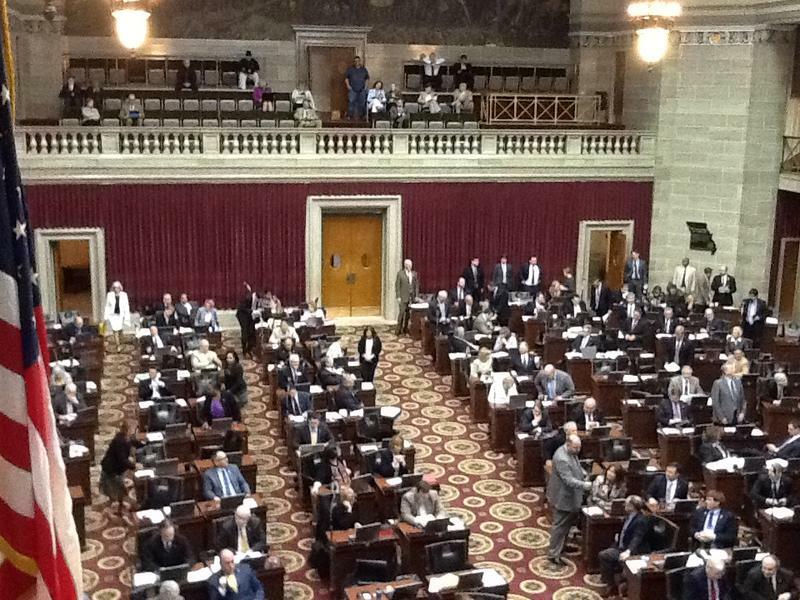 The state Senate approved the business measure 44-9 on Tuesday. The individual tax relief passed 48-4. Both now go to Democratic Gov. Pat Quinn, a supporter. Will be updated. 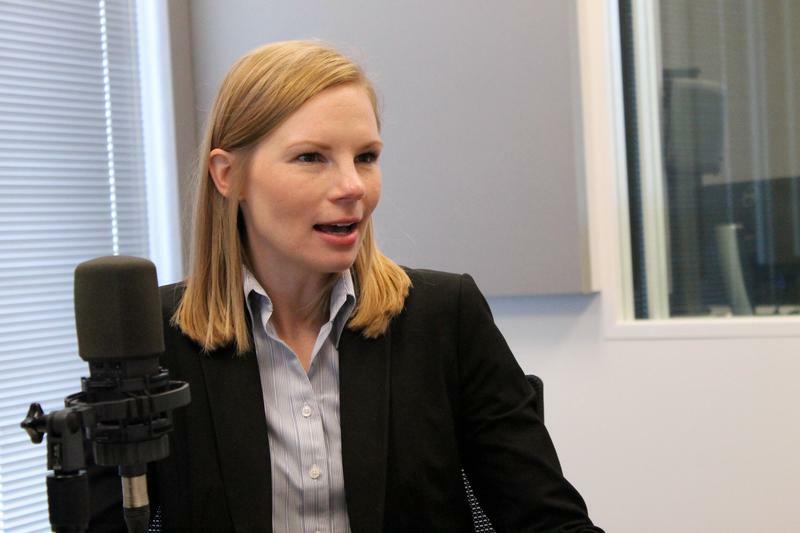 For the latest updates on this story, follow Illinois Public Radio reporter @AmandaVinicky on Twitter. Updated 2:58 p.m. with input of Illinois Gov. Pat Quinn. Updated 2:29 p.m. - replaces story on passage of bill for working poor with version encompassing passage of both bills. 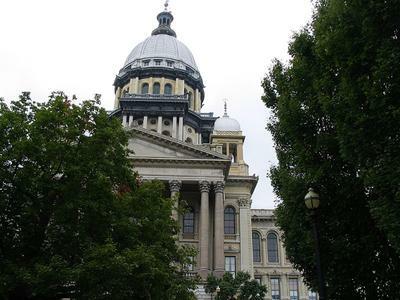 The Illinois House has approved tax breaks for businesses, including some big names that are threatening to leave the state.